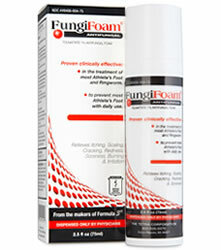 Excessive perspiration and odor. 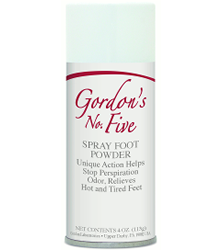 Particularly useful for joggers and other sports enthusiasts. 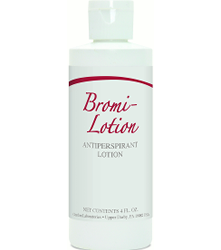 Antiperspirant for treatment of severe conditions of hyperhidrosis and bromidrosis. 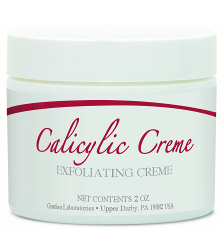 Aids in the exfoliation and softening of dry, scaly or calloused skin. 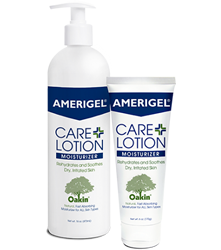 For moisturizing and softening dry, cracked, calloused, rough and hardened skin on feet, hands or elbows. 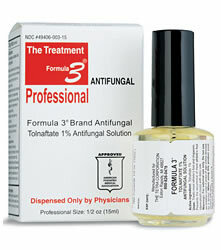 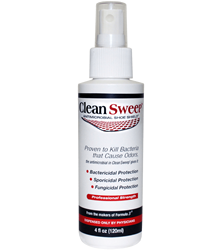 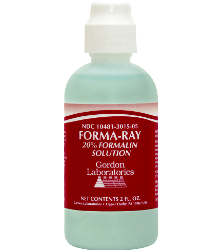 Successfully treats and prevents Athlete’s Foot and Ringworm. 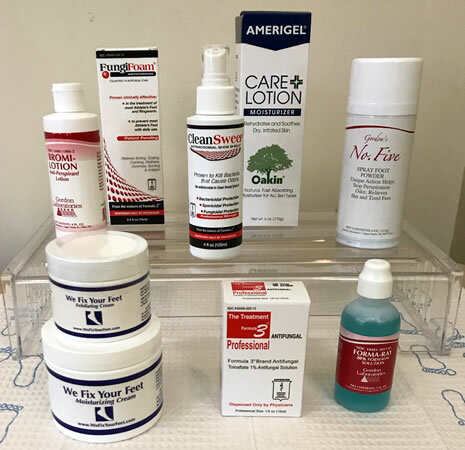 Treatment and prevention of athlete’s foot and ringworm.